FRIDAY, Aug. 17, 2018 -- Ingesting honey after swallowing a button battery may reduce injuries and improve outcomes in children, according to research published recently in Laryngoscope. Rachel R. Anfang, from the Children's Hospital of Philadelphia, and colleagues sought to identify novel mitigation strategies for the morbidity and mortality associated with caustic esophageal injury in infants and children resulting from the ingestion of button batteries. Apple juice, orange juice, Gatorade, POWERADE, pure honey, pure maple syrup, and Carafate were tested on cadaveric porcine esophagus, with the most promising in vitro options tested against a saline control in live piglets. 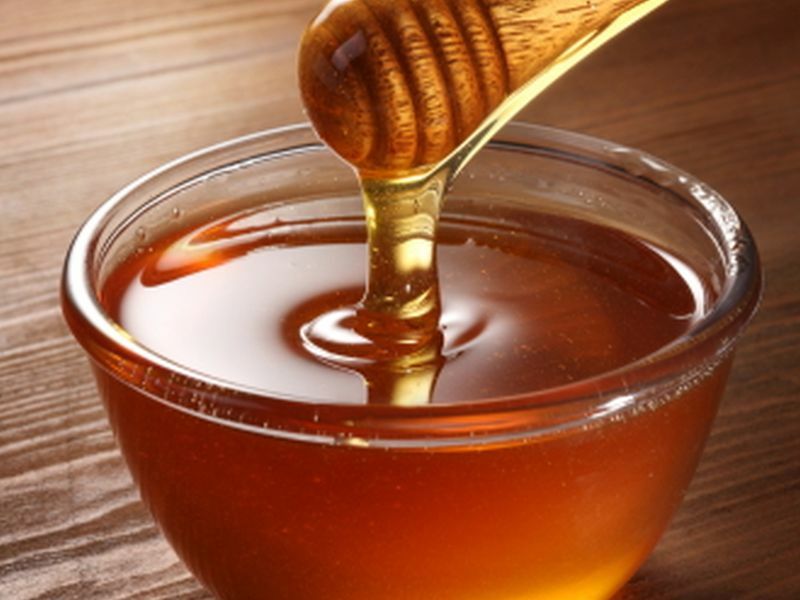 The researchers found that honey and Carafate demonstrated to a significant degree the most protective effects in vitro and in vivo. Both substances neutralized the tissue pH increase, creating more localized and superficial injuries. In vivo there was a decrease in both full-thickness injury and outward extension of injury in the deep muscle beyond surface ulcer margins (P < 0.05). "In the crucial period between button battery ingestion and endoscopic removal, early and frequent ingestion of honey in the household setting and Carafate in the clinical setting has the potential to reduce injury severity and improve patient outcomes," the authors write.